On the hunt for space saving furniture for your tiny home? Expand Furniture’s got your back! 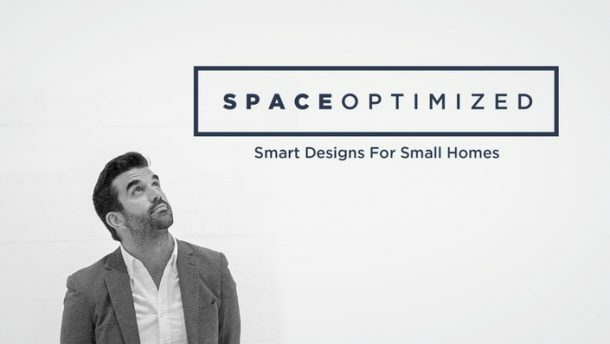 This Canadian furniture company aims to transform microapartments! Expand Furniture specializes in shape-shifting and space saving furniture. 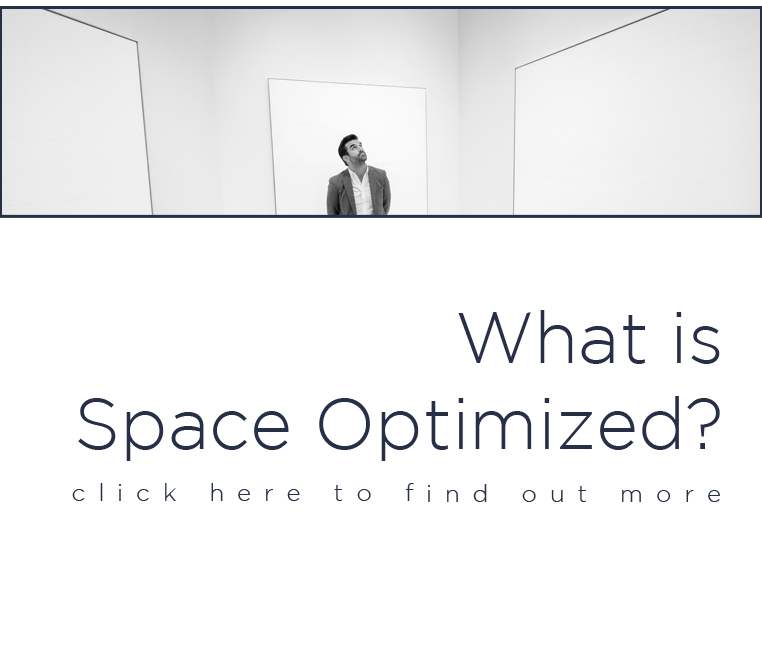 According to founders Jared and Adam Joubert, their products free more room in a limited space. The pieces feature striking and functional design that complements any interiors. Expand Furniture’s shape-shifting pieces were so popular; some of the pieces have gone viral! In fact, one of their first videos earned more than 600K views on Facebook. 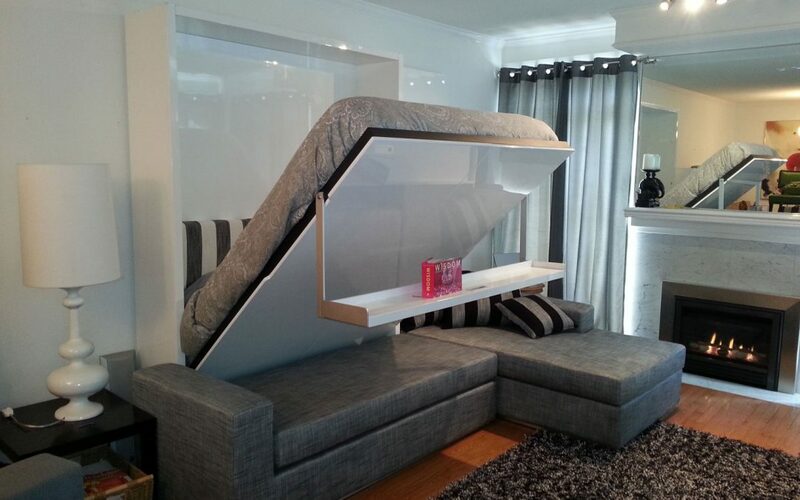 When in sofa form, the MurphySofa has a floating shelf that doubles as the bed’s base. Just pull the floating shelf down and voila, the hidden bed is revealed! This piece is available in queen and king size. Both variants fit small bedrooms, particularly studio apartments/condos. Fan favorite “Junior Giant,” is a 20cm-wide console. This sleek piece transforms into a sleek dining table. When extended, the Junior Giant can seat up to 10 guests! Mike is a huge fan of Junior Giant himself. The expandable console is getting plenty of use in his newly revamped apartment! A shape-shifting hybrid worth checking out is the Compatto. 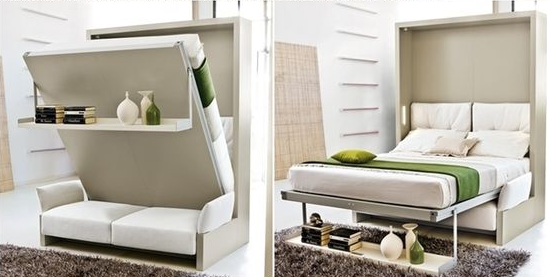 It’s a rotating wall bed and bookshelf in one. The table in the middle folds up and the bookcase rotates 180 degrees to reveal the bed. The Vancouver-based firm offers 130 space-saving furniture. 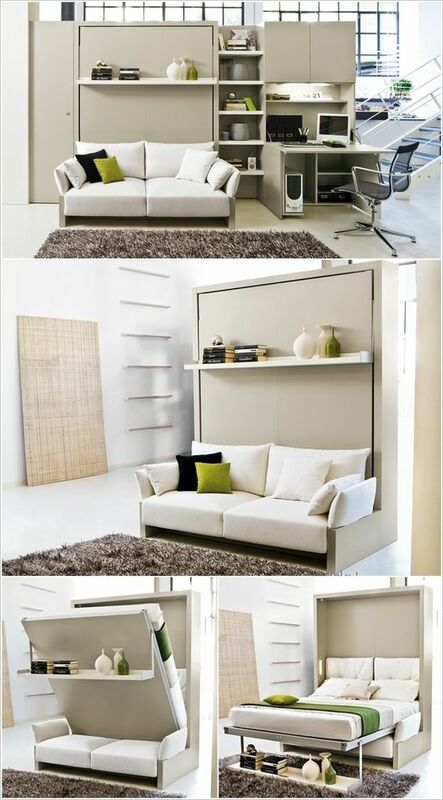 The collection includes the Flexible love 16 chair, the Cube ottoman, and the Murphy desk bed! Extend Furniture sets itself apart by carrying unique items you cannot find elsewhere. 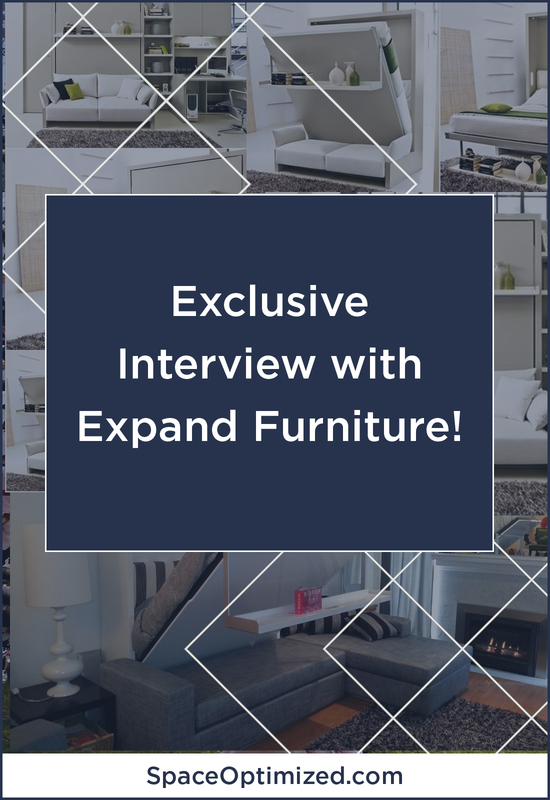 If you’re done dealing with bulky furniture that only eats more space, visit Expand Furniture’s website and get your shopping on!